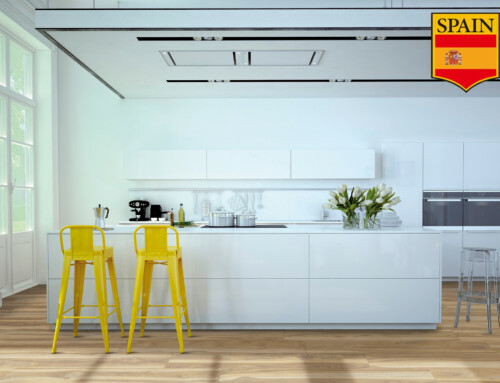 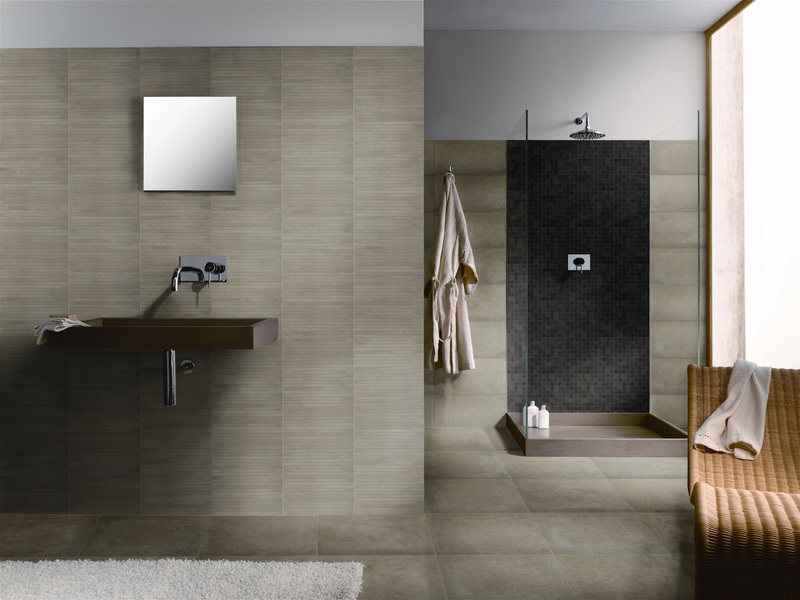 Agora is a collection from Italy that promotes an astonishingly creative design while creating a modern looking interior. 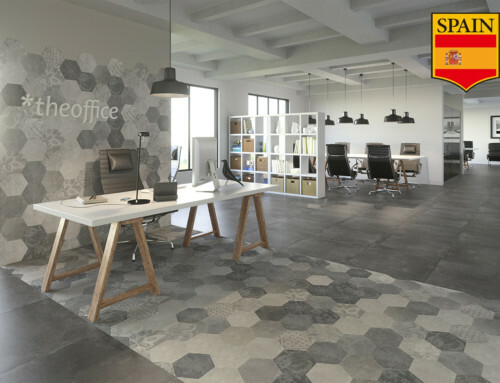 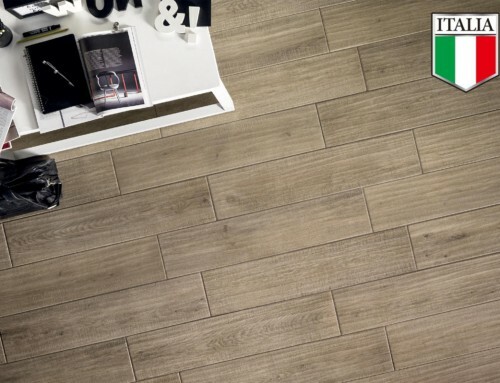 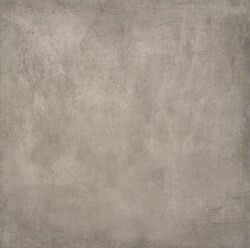 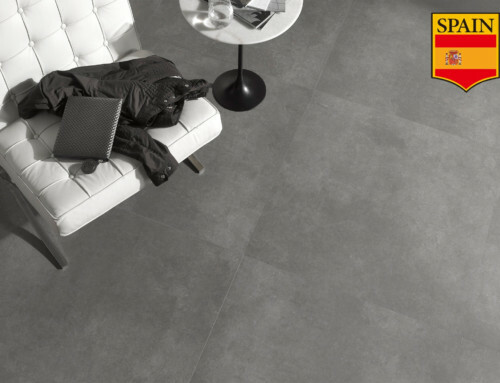 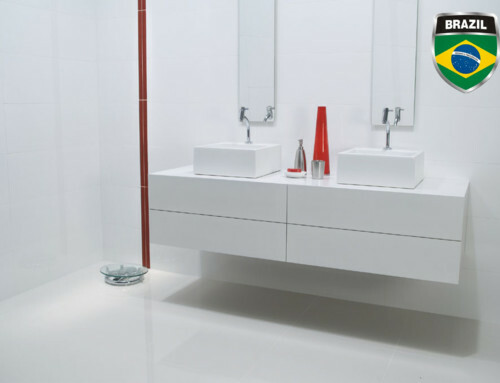 The tile consists of a matte surface that boasts of elegance while achieving a chic interior. 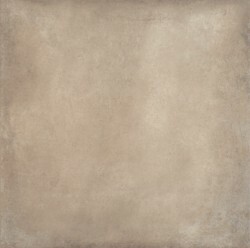 The color palette is reminiscent of shallow air, chill ease and cleanliness. 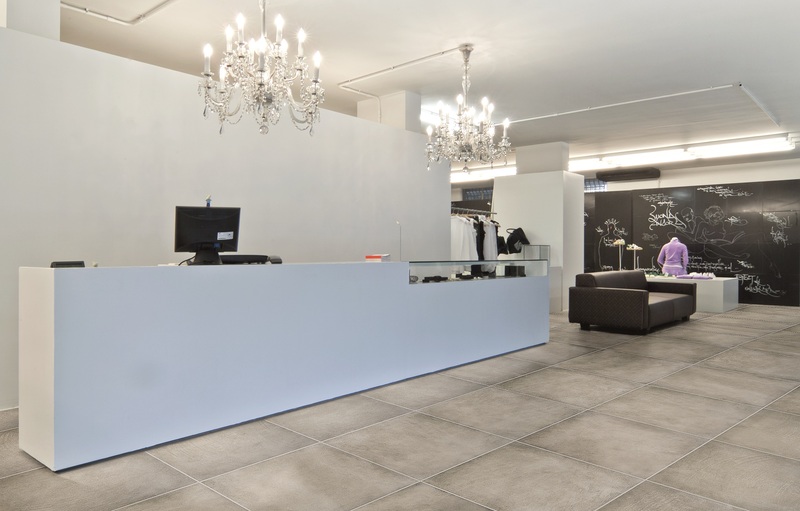 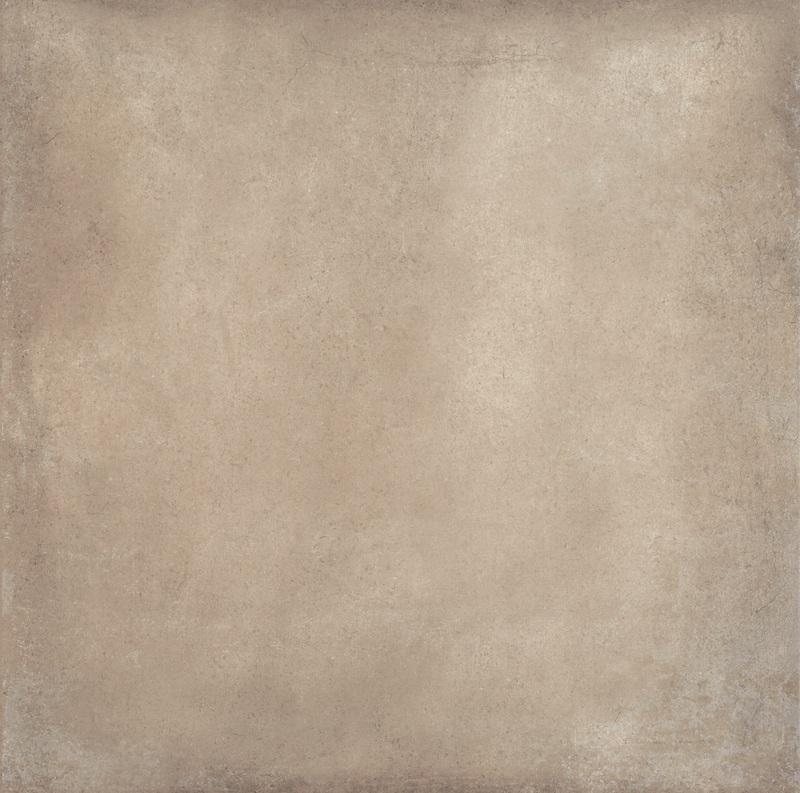 Agora is the best option for seamless coverings and has marvelous practical applications.